Another winning femme wig in the TG section. 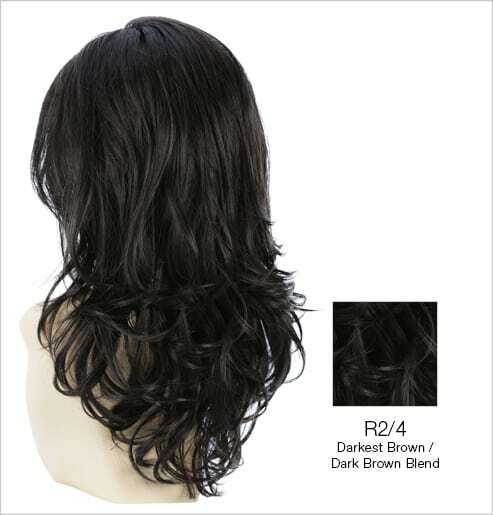 The Peace wig is a long, feather layered cut with a slight wave that is 16″ at its longest. With the bangs and side cut to frame the face this is an ideal wig for dressing. Stretch cap means great fit for even larger heads and very comfortable to wear.